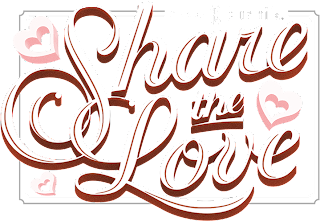 · There are three special Valentine’s Day cards on Blue Nile’s Facebook page from which fans can choose and share. 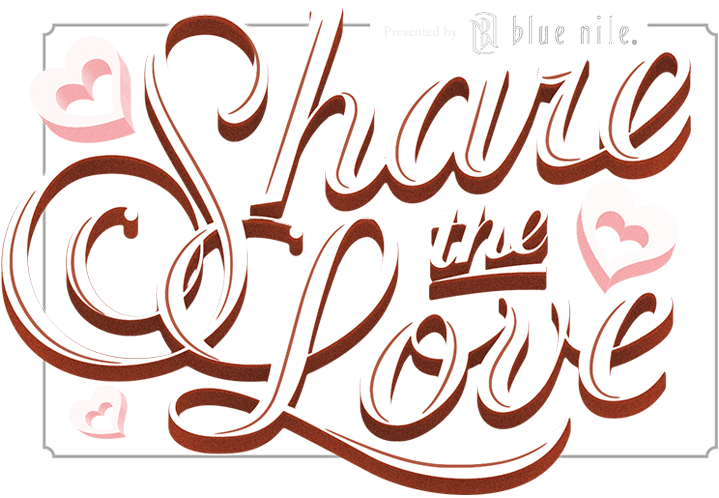 In order to participate, fans must “Like” the Blue Nile Facebook page. · For nine days, Facebook fans will have a chance to send a card of their choosing to any of their Facebook friends along with a short message. 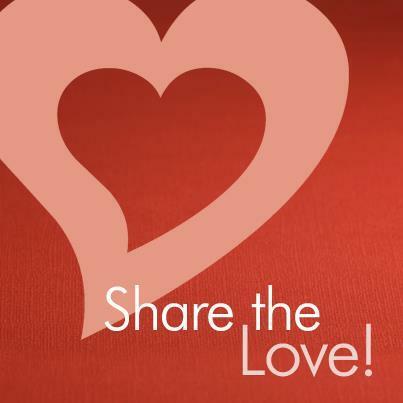 · Both the sender and recipient of the card will receive a $10 off coupon toward their next Blue Nile purchase. Users are able to send multiple cards; however, users can only send one card at a time, and they will only receive one $10 off coupon, regardless of the amount of cards sent. 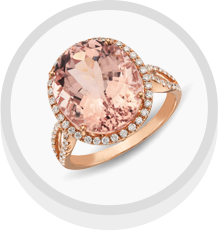 · Users who send a card will be entered to win the Pink Morganite & Diamond Ring as seen on Blake Lively on Gossip Girl! I don't even know the way I ended up here, however I thought this publish was once great. I don't recognise who you might be but certainly you're going to a well-known blogger if you happen to aren't already. Here is my page Received A Brown Bathroom? Ι'll right away grab your rss as I can't find your e-maіl subѕcriptіon link or newsletter seгvice. Do you've any? Please allow me recognize in order that I may subscribe. Thanks. Excellent bеat ! Ι would likе to apprenticе while you аmеnd youг web site, hoω could і subscribe for a ωeblоg website? The account helped me a aρplіcablе deal.